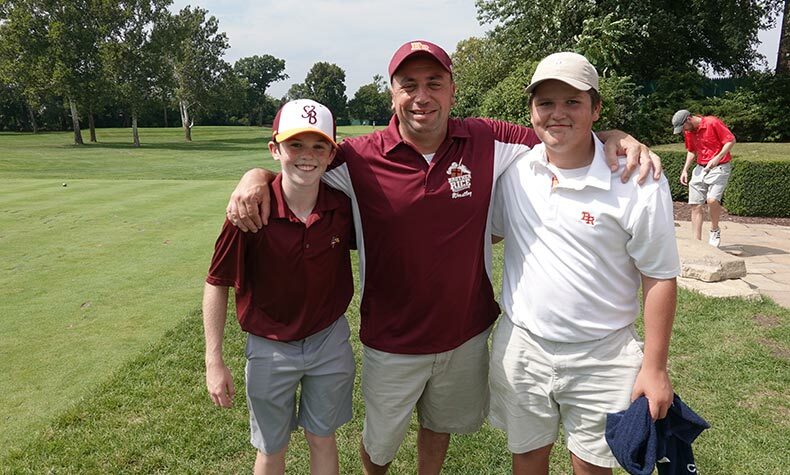 The support of our student parents is integral to the success of Brother Rice High School. Our Mother’s Club and Father’s Club provide a wonderful and welcoming community. We invite you to get involved and stay connected! 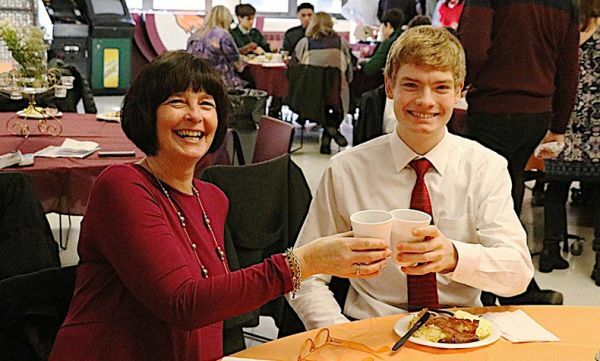 We are a social and volunteer service group who assists the Brother Rice administration and community. Become actively involved and expand your social circle while supporting the school and the community. 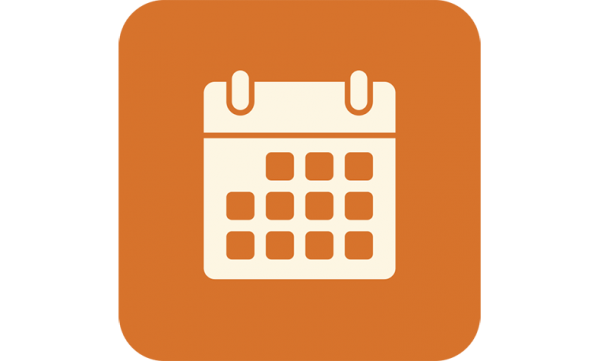 View a calendar of upcoming events for the Mother’s Club and Father’s Club. 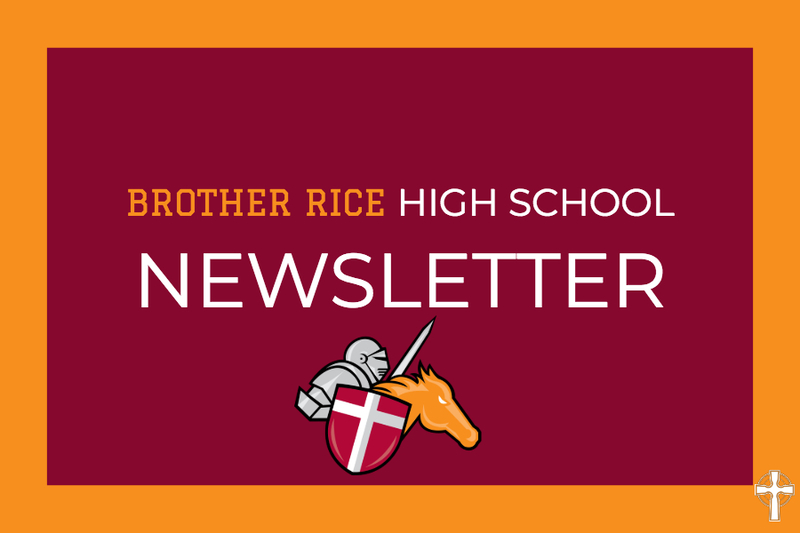 Brother Rice Parent Newsletters are sent out every three to four weeks. If you do not receive our Parent Newsletter, please click the button below to subscribe. Once you are registered you should place your orders online. Payments are due to the school office by Monday at 3:15 PM (1:00 PM in August and June). We accept CASH and checks payable to Brother Rice High School. When a school holiday falls on a Monday orders are due on the previous Friday. Filled orders are typically available at the school office on Thursday morning. The order fulfillment date is not guaranteed due to delays in shipment from our supplier.